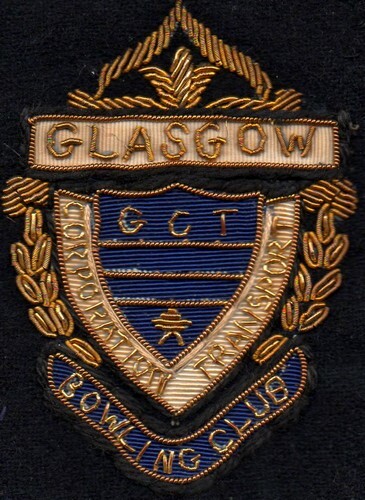 Copyright © Culture and Sport Glasgow (Museums). Reproduced by kind permission of Culture and Sport Glasgow (Museums). 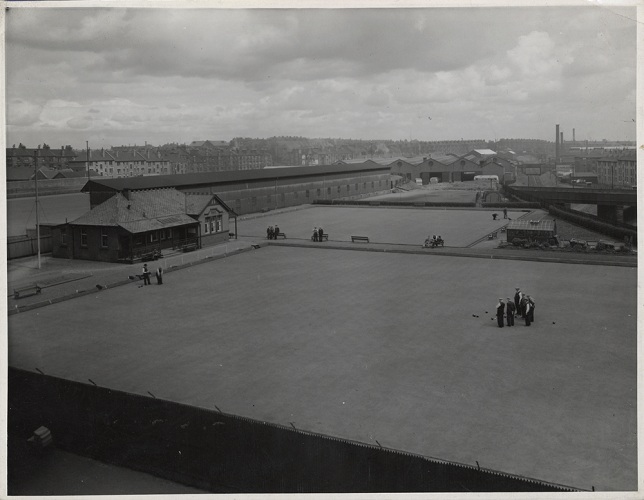 Glasgow Corporation Transport Department’s bowling green at the Helenvale Recreation Ground off Helenvale Street, Parkhead. The facilities were open to all members of staff. In the distance is Parkhead Garage.